Often times, no matter how well one hydrates or how well one eats there is simply nothing that can help achieve a radiant complexion. There are thousands of products out there that promise to give you that clear and perfect complexion but few of them work because no two skin types are the same. 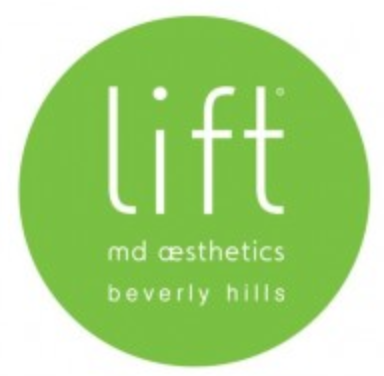 At Lift MD Aesthetics, we have recognized that each individual has different problem areas and worries when it comes to their skin. Our expert aestheticians and Dr. Kassabian have come up with a series of facials to suit your every skin care need. From the “Couture Facial,” which you can custom tailor with boosters and enhancements, to the “Lift Signature Lighten and Perfect Treatment,” which treats hyper pigmentation and brown spots, there is something for everyone. Make an appointment today to come pamper yourself and get that flawless complexion you’ve always wanted.